A one stop shop for your business signage solutions with quality you can trust. Customise your wall coverings design to create that special atmosphere & decor. Consistency in communicating your brand values from business cards to Vehicle Signage. Take action and talk to us about your signage needs. We can make it happen. 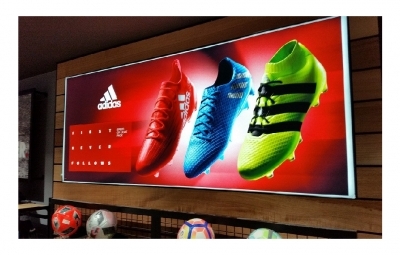 Is your outdoor signage converting foot traffic into retail sales? 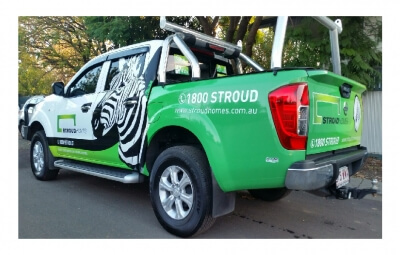 Is your vehicle signage a mobile billboard advertising your business 24/7? What does your internal signage say about your brand? 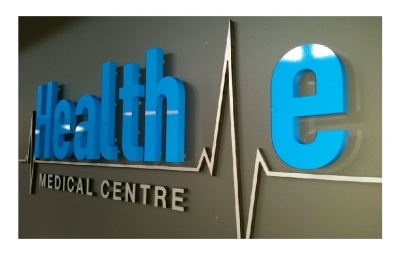 What signage solution suits your need? 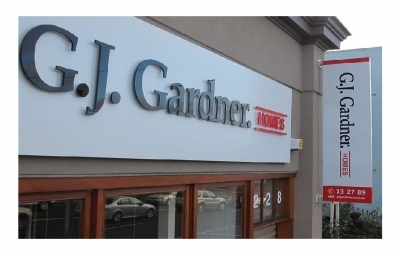 Upgrading your current signs to reflect your standards. Branding with a new image to reflect your new direction in business. Safety and directional signs for work Safe and OHS. Promotional banners or permanent building site banners. Wallpaper print to turn your space from ordinary to wow factor. Custom light boxes to give your signage more street appeal. 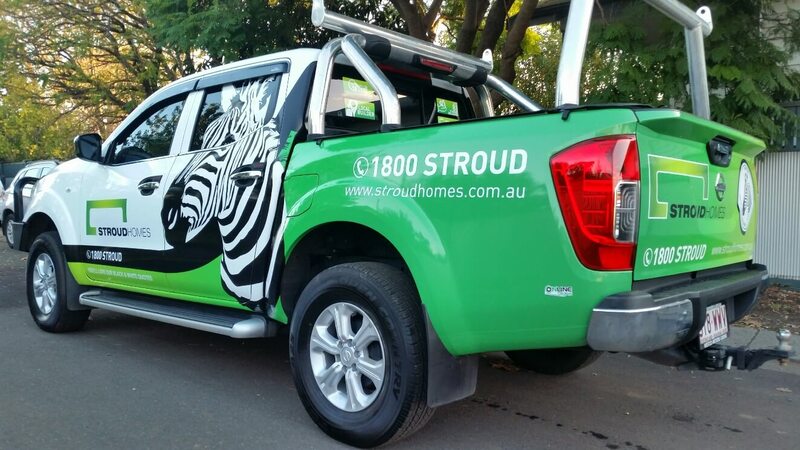 Vehicle signage for 24/7 cost effective advertising. ‘Matt had some great ideas on our business logo signage. Very professional to deal with and prompt friendly service. We help you convert foot traffic into retail sales through outdoor signage like building signs, under awning light boxes, window graphics & 3D lettering. 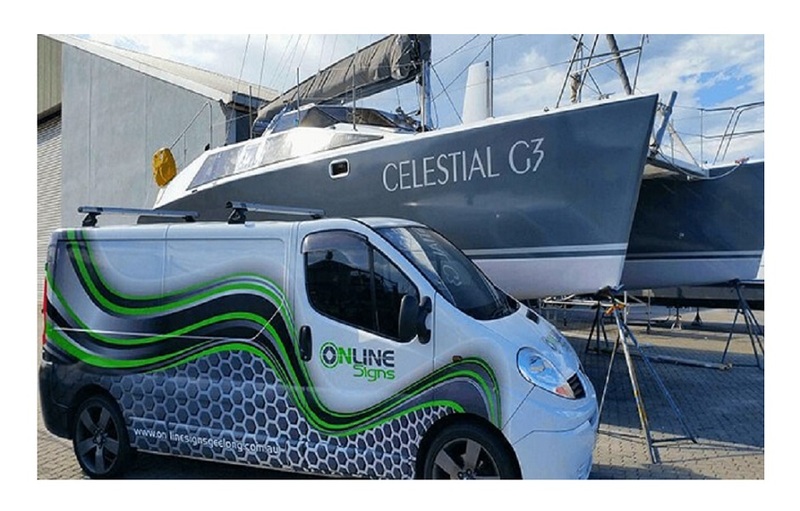 We provide you with cost effective advertising by transforming your vehicle signage into a mobile billboard exposing your business 24/7. Through indoor signage, we help you transform your space to reflect your brand, create a great first impression and allow your clients to develop trust in your products/services. 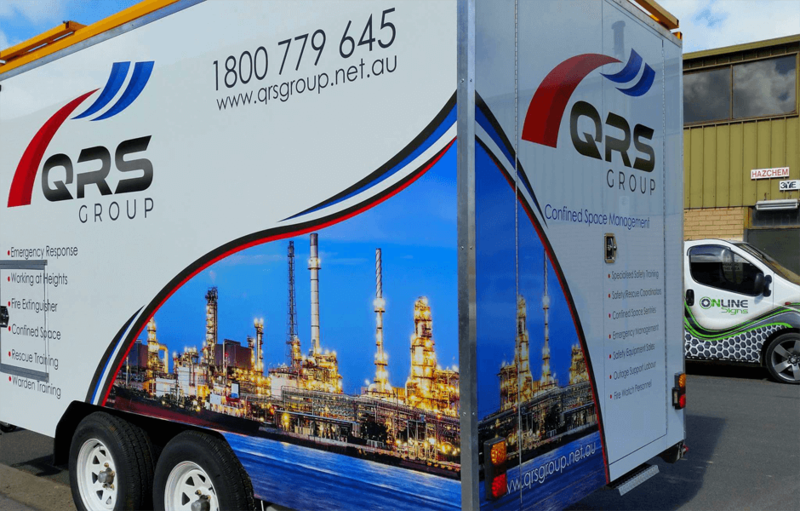 With 20 years of experience in the signwriting industry, our team has the knowledge and the expertise to provide tailored solutions to both your indoor and outdoor signage needs. We want your signs to work as hard as you do. Our mission is to produce custom quality signs that stand the test of time and to make you stand out of the crowd, while providing great customer service. With state of the art equipment and high quality media, we take care of everything-from graphic design to production, fabrication and installation to ensure that the finished product is outstanding. We look forward to doing business with you and producing both indoor and outdoor signs with quality you can trust. Call us on 0418133146 or send us an enquiry. Digital Printing Signage is great for any custom signs, indoor and outdoor. It is the ideal form of full colour image reproduction like photo or picture signs. With customised vehicle signage, your branding concept can be extended to a fleet of trademark vehicles. This is mobile advertising working for you 24 hours/ 7 days a week . Giving a wow factor to your interior walls has never been easier. Interior wall print, wall graphics and print on glass is a fantastic way to give new life to your existing shop, office or kids’ room..
A one stop shop for your business signage solutions including print & design. With 20 years of experience in the sign writing industry, our team has the knowledge and the expertise to meet all your signage needs, both indoor and outdoor. 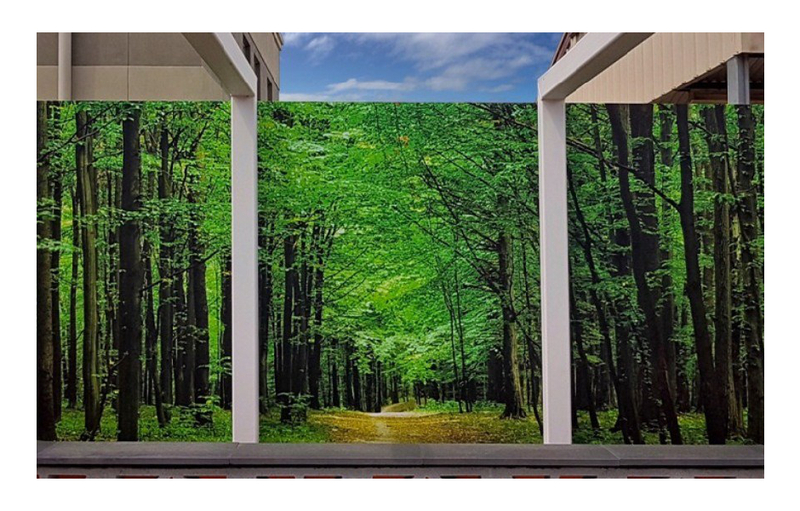 We are passionate about what we do and we enjoy taking our love for signage to a whole new level with wallpaper print and garden art murals. With our core values being honesty & integrity, we look forward to doing business with you and offer you signage solutions on a whole new level. 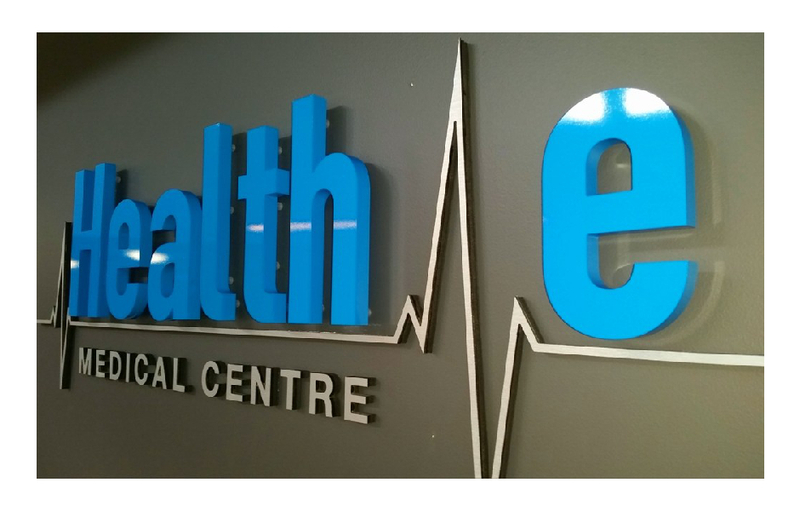 Our mission is to deliver high quality custom signs – from vehicle signs to building signs and business signs, latest technical expertise and great customer service to our clientele. We also endeavour to support local businesses for any outsourcing during production. With our in house state-of the-art technology, we ensure that we take care of everything from manufacturing all through to installation. To achieve your desired results, we undertake a detailed questioning to analyse your specific requirements. We then recommend the best options for your business needs and budget. Once you agreed on the specific order, we will start the design process to be followed by manufacturing. 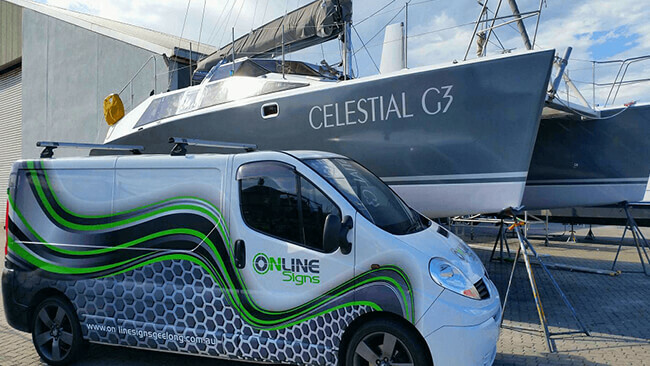 We help you grow your business by producing signs that convert foot traffic into sales, transform your vehicle signage into a mobile billboard and turn your space from ordinary into one which has the wow factor. We want your signs to work hard for you.